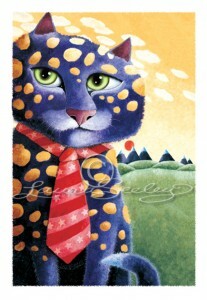 Laura Seeley is a classical fine artist… one who specializes in animal paintings. What’s more she’s even illustrated several books for children — Originally for various authors, but more recently for works she’s written herself. 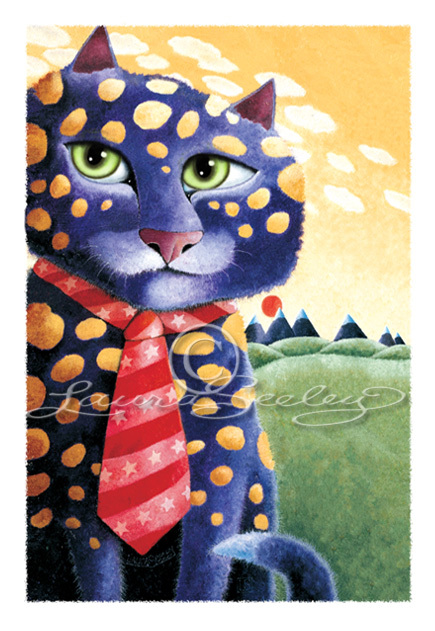 With galleries on her web site having names like “The Magic Cats”, “The Whimsy Cats”, and “A Cat Never Tells”, you can see where she’s coming from… though she does draw plenty of dogs and even whales, too! According to her web site, Best Friends Art Gallery, she plans on having pictures from her book projects up very soon.